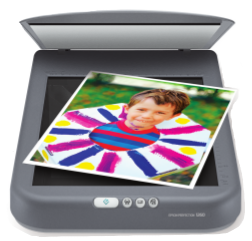 I have an Epson Perfection 1260 scanner that I have had for quite some time and it have a big problem. It takes forever before it starts scanning. Now I've found the solution. Now it starts much faster. If you set it too short the scanned images will bee bleach.